Legendary jazz pianist and free-jazz innovator Cecil Taylor has died, according to a report from NPR. He was 89. Taylor began playing piano when he was six years old, and played in swing groups in the ’50s, eventually leading his own band starting in 1956. His debut album with the Cecil Taylor Quartet, Jazz Advance, was released in 1957. 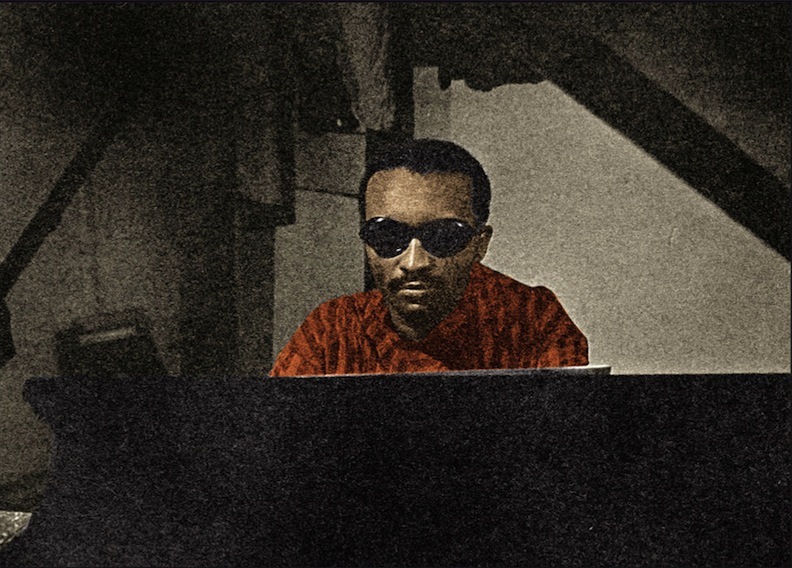 But into the 1960s, Taylor would come to make some radical changes, starting with 1961′s more avant garde The World of Cecil Taylor. His 1966 album Unit Structures has become regarded as a groundbreaking release in jazz music for how Taylor changed an approach to playing jazz piano. His style was furious and passionate, embracing dissonance and wildly vibrant performance styles. Taylor was also a poet, and he released his first poetry album, Chinampas, in 1988. 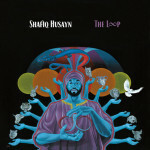 He was honored as an NEA jazz master in 1990. And in 2016, he was celebrated in a Whitney Museum of American Art retrospective. Cecil Taylor’s “Enter Evening (Soft Line Structure)” is featured on our list, Counter-Culture: The Top 100 Tracks of the ’60s, and Unit Structures is featured on our list of 25 Essential Blue Note Albums.